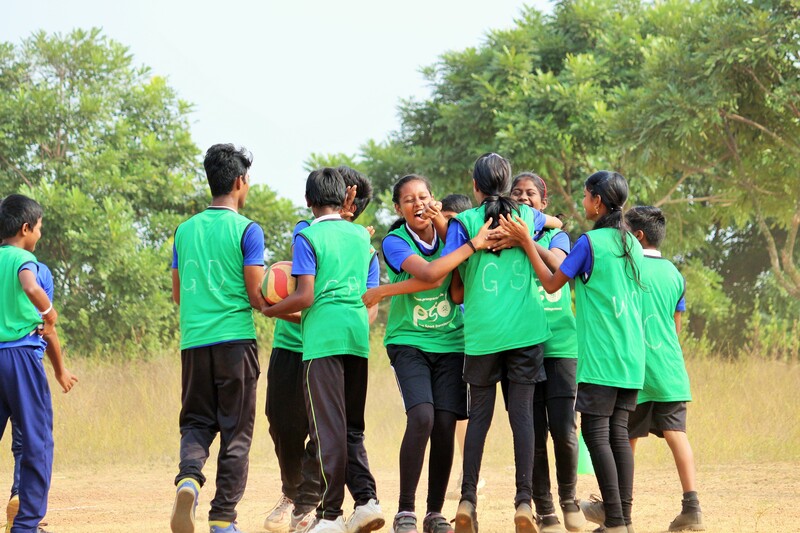 Extremely popular with the participating children, PSD organised the second Mixed Gender Netball Tournament in Bhubaneswar, with the aim to highlight the positive impact created by mixed-gender sport. 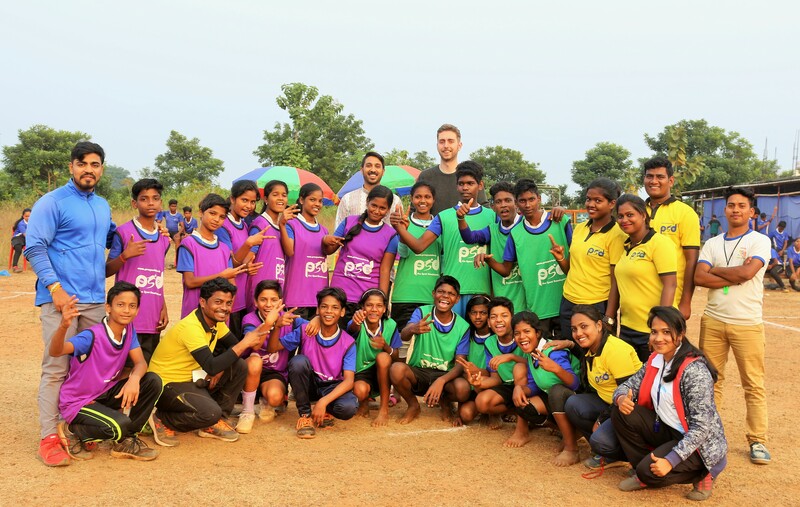 The second edition of the Mixed Gender Netball Tournament was organised by Pro Sport Development (PSD) on Saturday, 1 December 2018, as part of the Community Sports Program (CSP) in Bhubaneswar, being implemented in collaboration with Tata Trusts. The tournament which saw the participation of 16 teams comprising a total of 160 children (50% girls) from seven schools part of the CSP, was held at Saraswati Shishu Vidya Mandira school. Mixed-gender sport has been a norm at the CSP since its inception. All games and activities part of the CSP curriculum are delivered with girls and boys playing together. This approach has also been adopted in all the sports tournaments organised, which has led to improved gender relations amongst the participants. This years’ Mixed Gender Netball Tournament followed a similar approach to last year. Sixteen teams were divided into four groups. Each team had 10 members in their squad (five girls and five boys), whereas the playing seven had to have four girls and three boys. The group stages were followed by the knockouts comprising of the quarters, semis and the final. The tournament saw a much higher standard of netball as compared to the first edition, with children having improved their style of play, resulting in a greater number of goals scored as well as much closer games in the knockouts. Eventually, teams from Saraswati Shishu Mandir (Bharatpur) and Government Ashram School played in the finals, with the team from Government Ashram School edging past to win the tournament. However, more than the improvement in netball skills, the children’s all-round development seen during the tournament captured most accurately the impact of the CSP. The teamwork and communication within the teams was fantastic whereas the camaraderie and fair play among the rival teams was great to see. Moreover, the girls and boys participated together in the tournament with ease, and captains of teams were proactive in organising and preparing their teams for their respective games.